Suggestively whispering ‘new data storage technology’ into someone’s ear probably isn’t going to give the average person goose-bumps. However, maybe it should. Forget hard drives, technophobes, Solid State Drives (SSD) are the next advancement in data storage for your computer, bringing with them expansive new abilities and features to make your PC Solid! Unlike hard drives, SSD’s work using no mechanical parts whatsoever. Conventional hard drives read and write their data using rotating magnetic disks, which make them very fragile and prone to damage. Ouch! One awkward bit of damage, and that’s your data possibly corrupted. This is why hard drives are often the first casualty of an aging computer. Gone are the days of decades-old magnetic storage technology; SSD’s are constructed with adapted flash technology that stores the data without ever needing a continuous power source. Unlike its RAM, which works internally with information but only stores it whilst your computer is powered on, an SSD conserves your data even when the machine is turned off. And it does this without the major risks of suddenly breaking that typical hard drives can suffer from. Say goodbye to unnecessary data loss; Solid State Drives provide a saving grace for your computer’s memory. Computing has advanced over the years to the point that you can build an efficient machine at a reasonable price. The only area that lacks the high-calibre speed of modern technology is our hard drives. We’ve all experienced our computers being slowed as we try to load a game or application. Chances are, this is because your weak hard drive is bottlenecking the computer and slowing down operations. Luckily, SSD’s are universally faster than hard drives. SSD transform your computer, working seamlessly with large media files, reducing start-up times, and providing significantly faster load times, thanks to improvements to read and write many parts of the Flash memory all at once, working on parallel operations simultaneously. Solid State Drives move much faster than hard drives, meaning you don’t have to wait for its components to move into place before it can become operational. 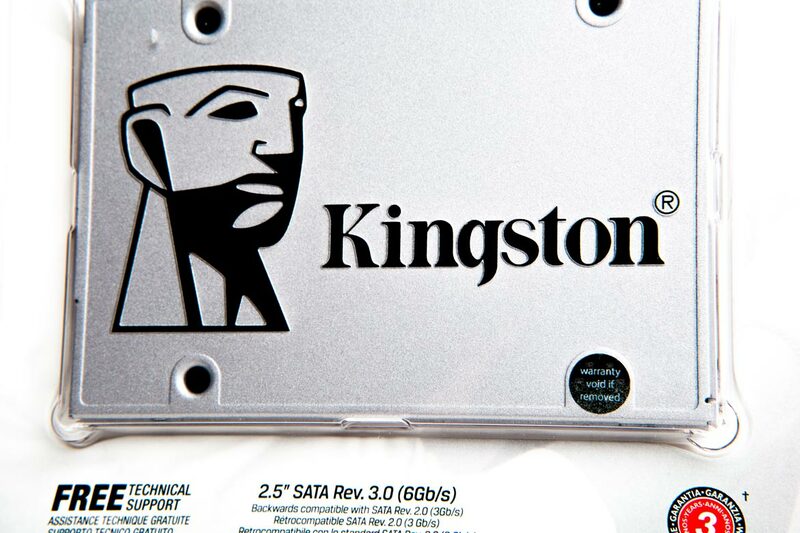 This lack of moving parts means that SSD’s are usually a lot more power efficient. Thanks to advancements in the technology, access times have nearly become a monotony of the past. However, you may find yourself trawling the market and being met by higher prices than you’d expect compared to a hard drive. 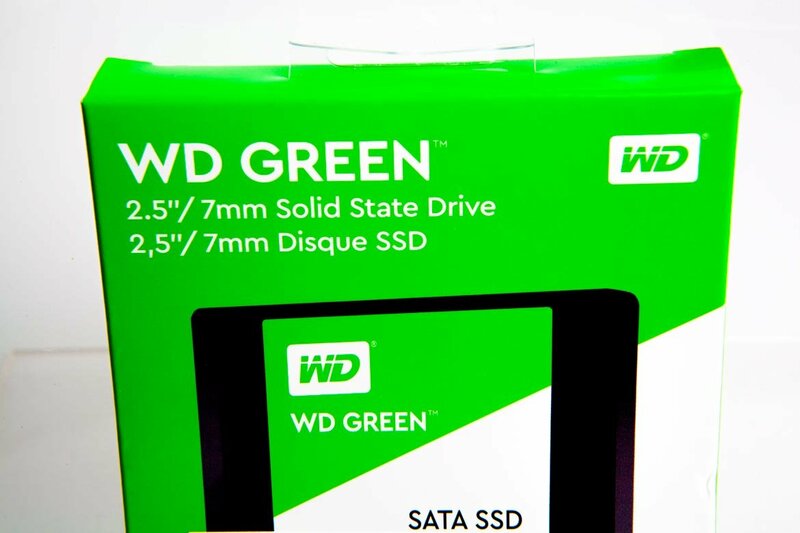 SSD’s are relatively more expensive than conventional hard drives, so, when buying, consider the compromise between storage space and the speed of the hardware. 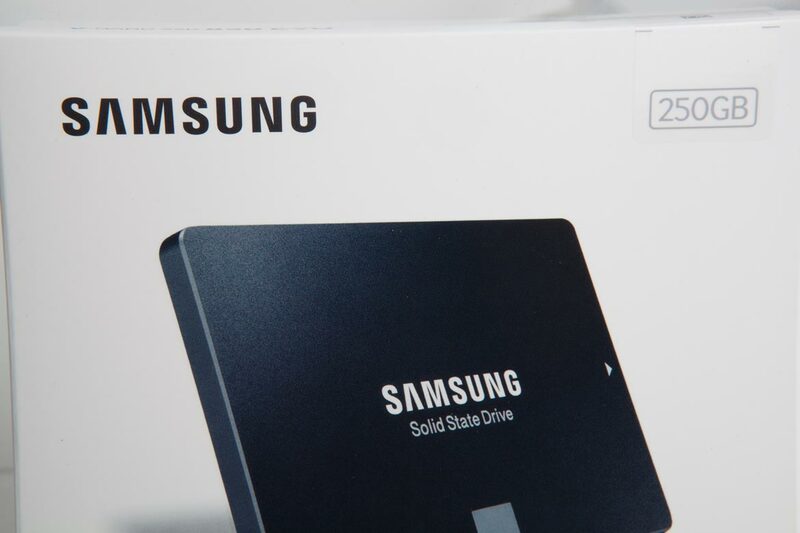 You may end up being perplexed at how you are paying much more for less storage, depending on the product and seller, but Solid-State Drives are the future of your storage. Make sure you buy from a trusted supplier and do your research to avoid being ripped off or disappointed. The technology is ever evolving and is looking to become both larger and cheaper in the coming years. If you want to expand the capacities and tier of your computer, SSD’s will be what drives you there.